Earn $2.63 in VIP credit. Click to Learn More. 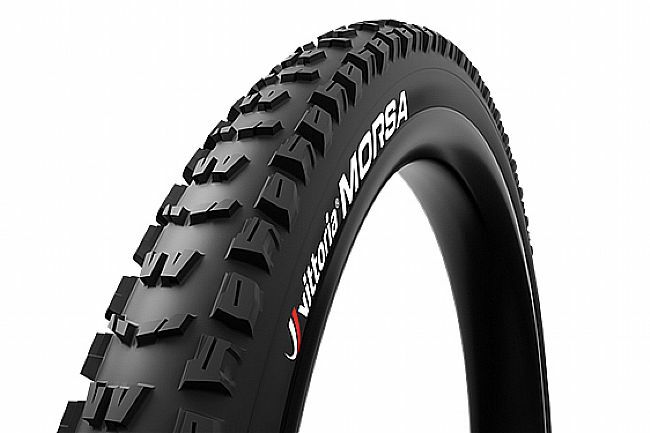 Vittoria Morsa has proven itself as a formidable weapon of choice for fast rolling trails on varied terrain.